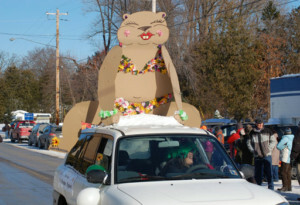 Everyone is welcome in Ellison Bay‘s 8th Annual Groundhog Day Parade on Saturday, February 2, 2019! To participate, gather at Nicolet Bank in Ellison Bay at 3:30pm – dress up and join in, walk your dog, build a float or decorate your car, or enjoy the spectacle from the roadside. 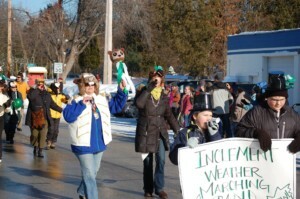 The parade starts at 4pm, rain or shine (or sleet or snow!) and is followed by free “Groundhog Stew” / Chili Dinner at Mink River Basin*. Bring your friends and family to join the fun, have a drink with your “stew” (or order of the regular menu), and find out if we’re bound for an early spring or a long winter, even if it is a bit late in arriving! EAT: Get directions to Mink River Basin and view their menu with our FREE Door County Chefs Mobile Dining App. STAY: Check out our Last Minute Lodging Blog and follow DC Lodging on Facebook to hear about lodging specials, available rooms, and last minute cancellations first! 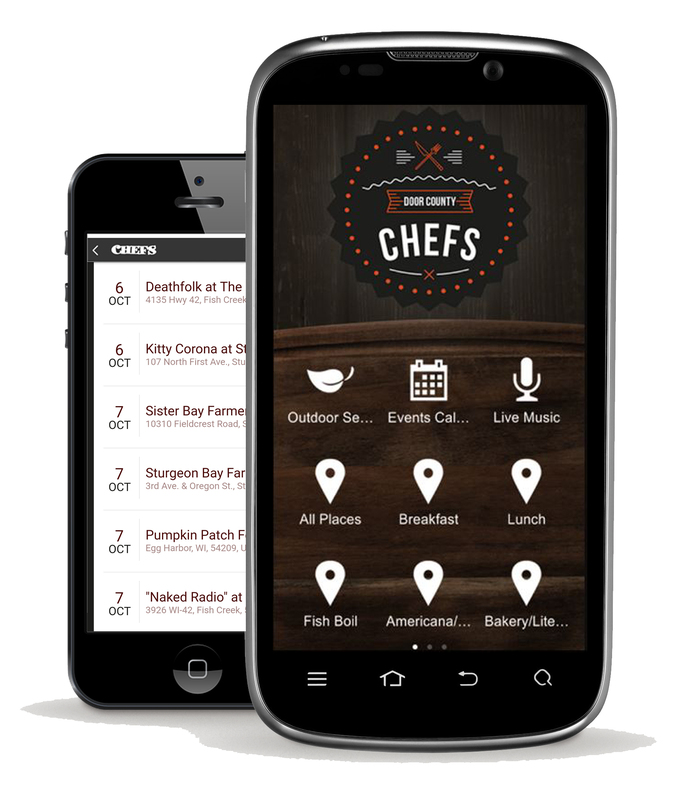 PLAY: Find festivals, live music, theater and more with our Door County Events Calendar.